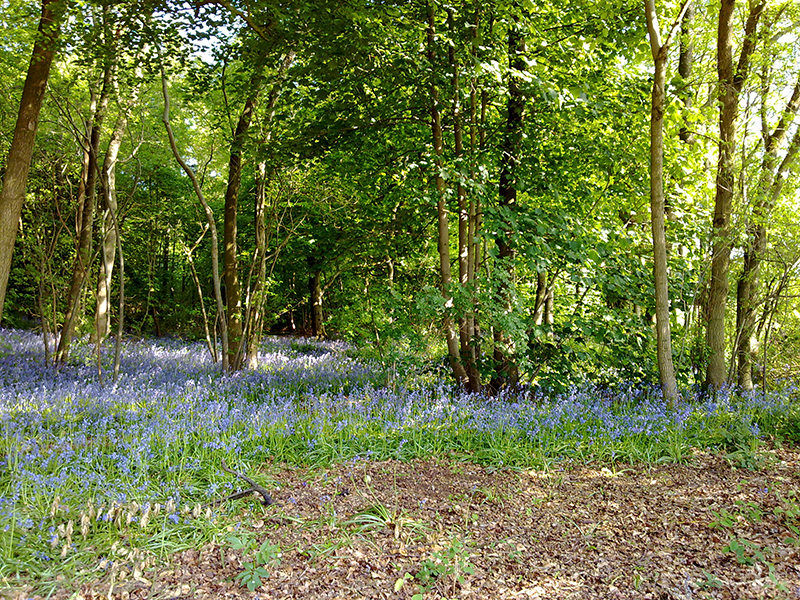 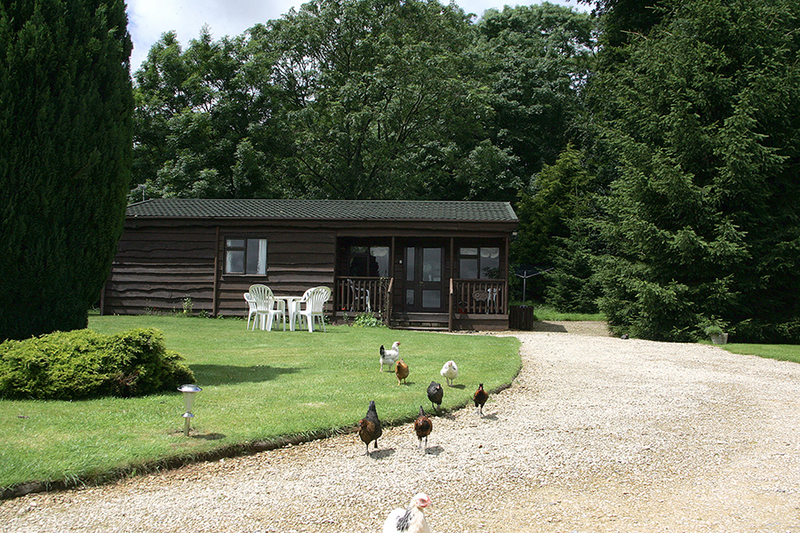 Wayside Lodges are quiet but easily accessible from the A342. 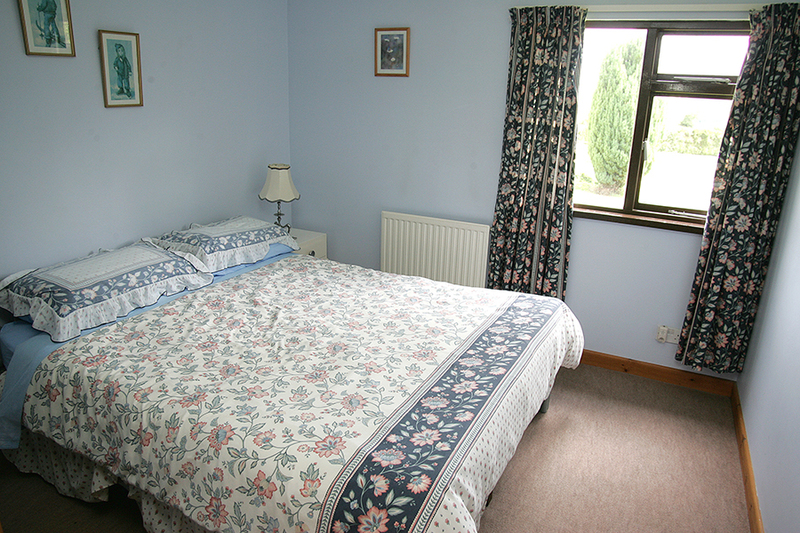 We offer short or long stays to suit all needs and budgets. 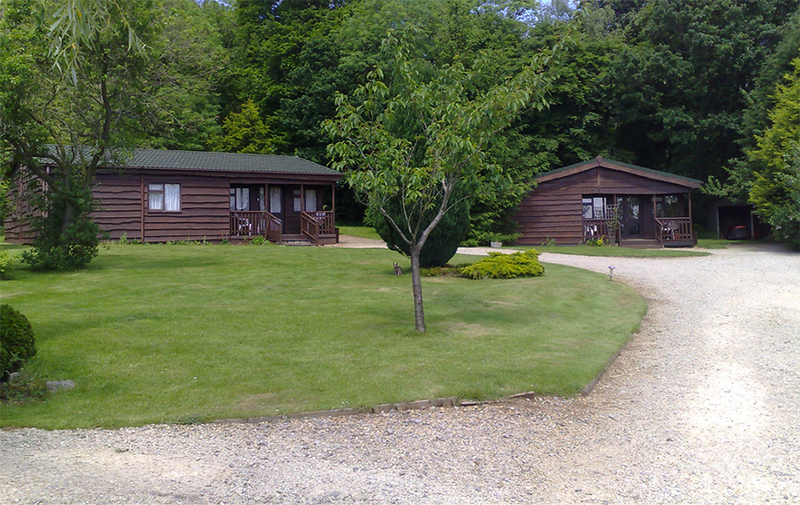 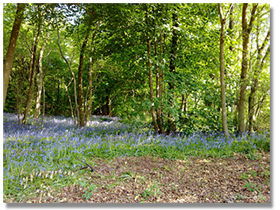 Wayside is a small and comfortable holiday park consisting of four luxury timber lodges. 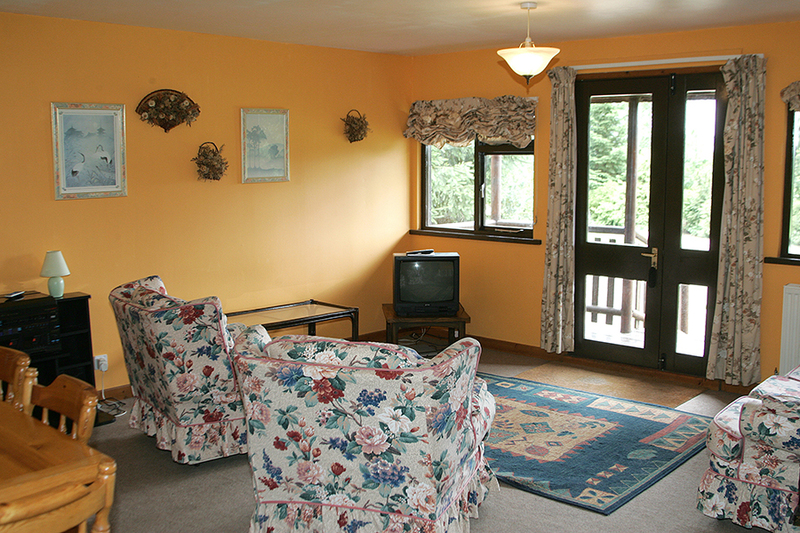 Each lodge is tastefully furnished; pine and cane furniture throughout add to the charming warmth of your holiday lodge. 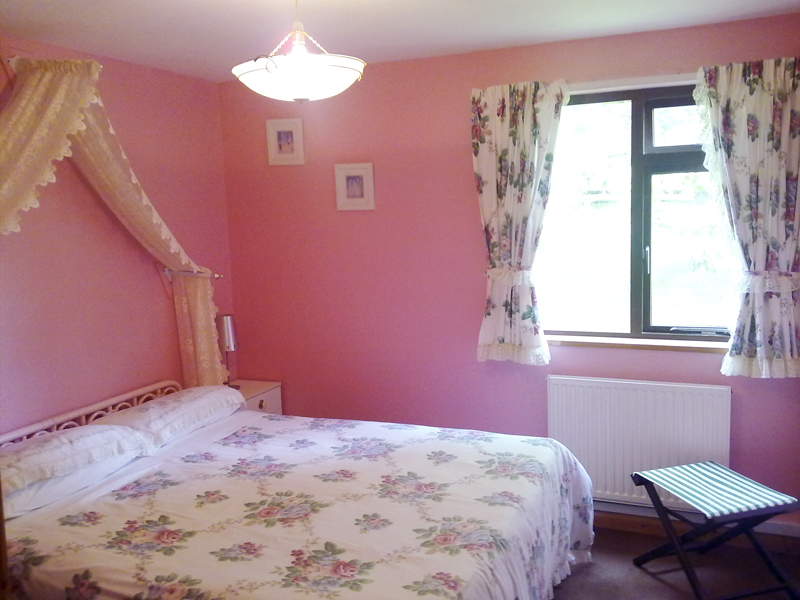 A recent refurbishment programme has added modern quality bed linen and curtains. 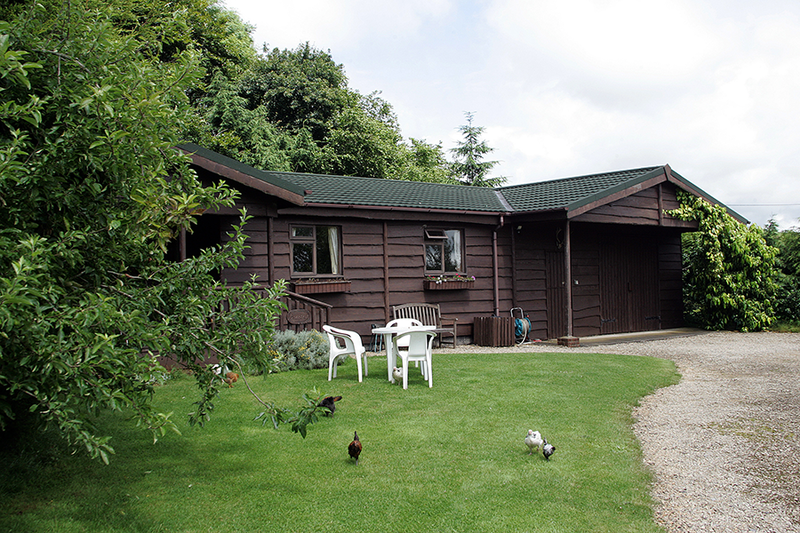 Lodges are fully equipped for a superb cosy holiday or business stay at any time of the year. 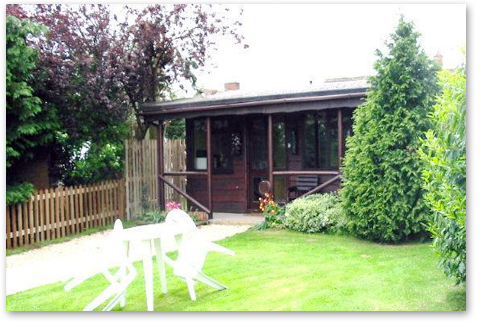 The lodges are located in two acres of well maintained grounds with uninterrupted views of the historic Roundway Hills. 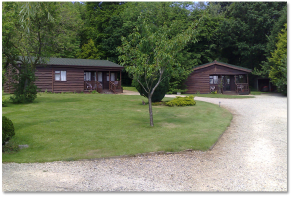 Your luxury lodge has three bedrooms, one master double, one double or twin and a third bedroom with one single or one double bedded room. 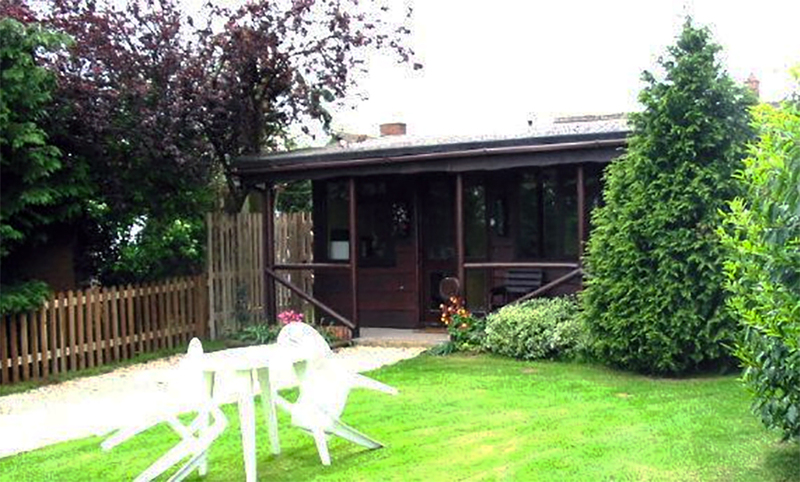 The kitchen includes a modern oven, microwave oven and fridge-freezer. 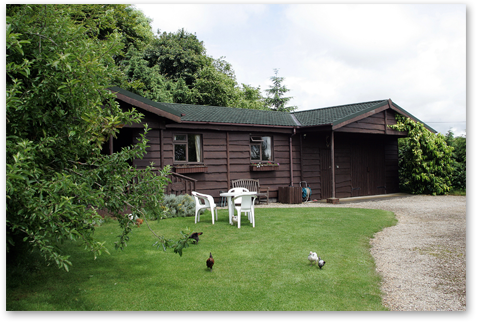 Our luxury Lodge with two large deluxe bedrooms (one double, one twin) two WC’s and a large bathroom with shower sauna and Jacuzzi bath. 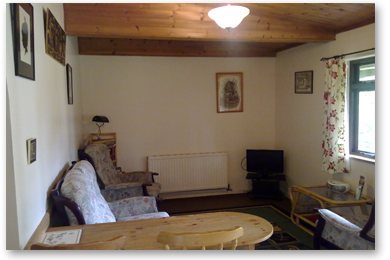 The kitchen includes a modern oven, microwave oven, fridge and freezer. 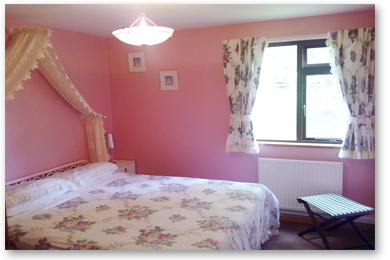 Holly Lodge has a luxurious double bedroom with drapes over the bed and bathroom with gold plated fittings is ideal for couple/honeymoons. 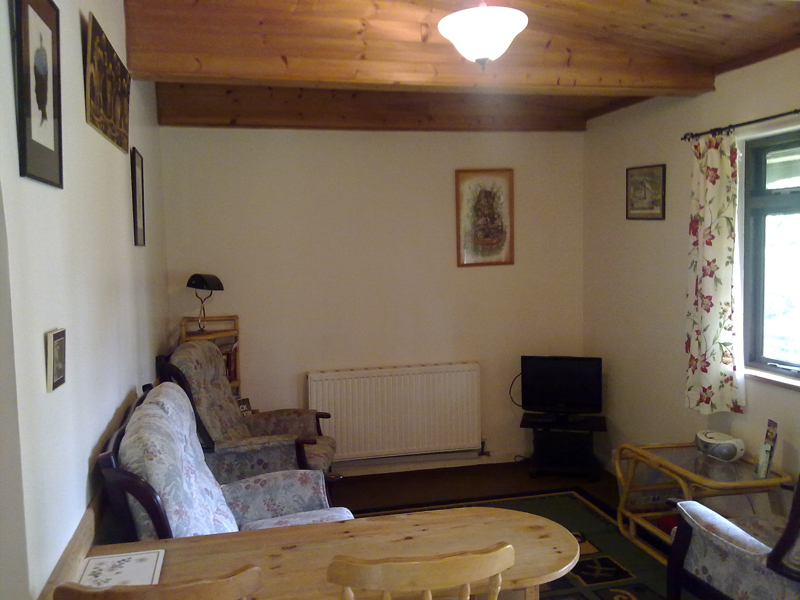 The kitchen includes a modern oven, microwave oven and fridge. 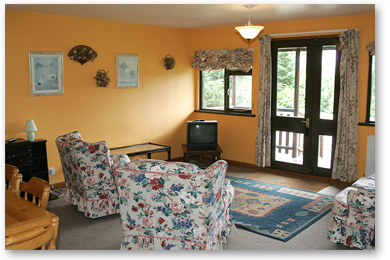 Wayside is conveniently located for local tourist attractions but you can also walk from your lodge into the woods and come back for breakfast cooked with local produce. 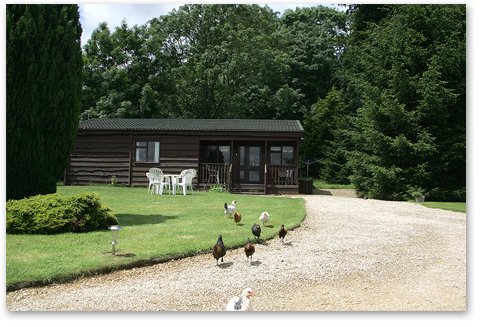 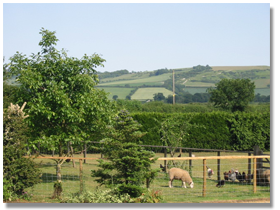 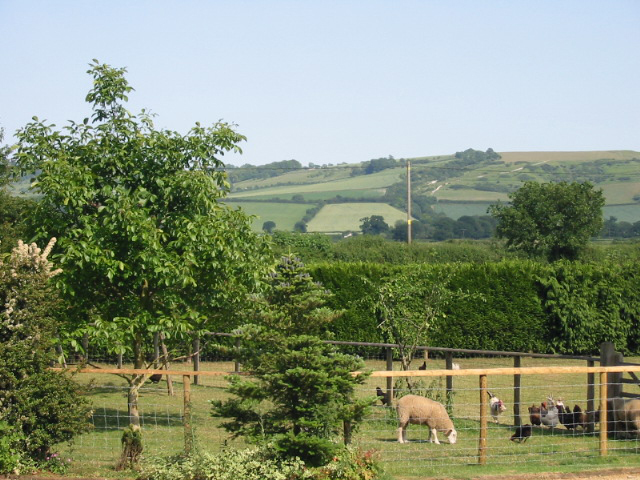 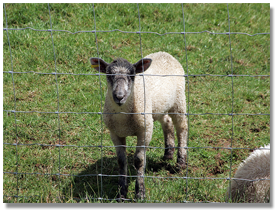 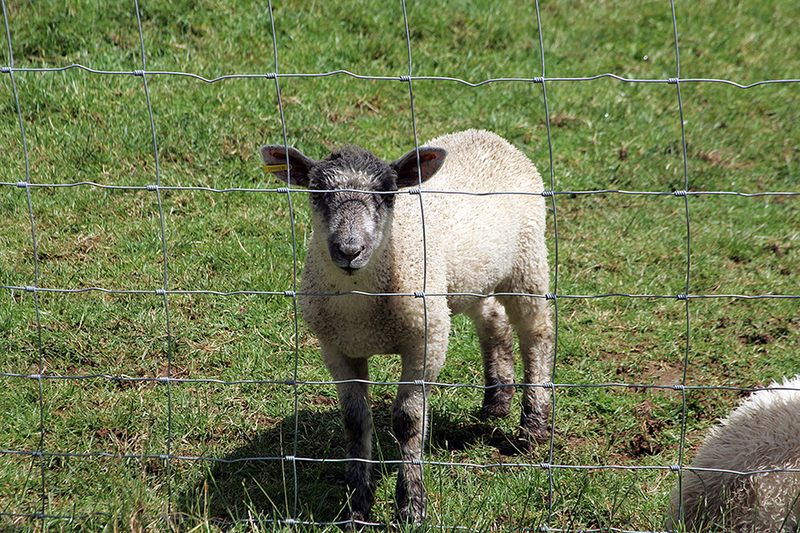 We are family and pet friendly; here you can feed our chickens and ducks, eat their eggs at breakfast and watch the pony and poultry graze from your window. 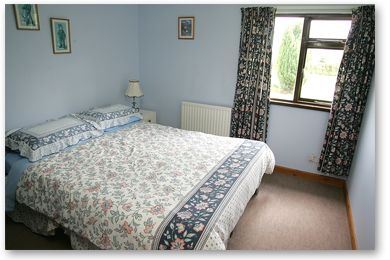 Wayside offers peace and quiet together with glorious views of rural Wiltshire but we also offer modern and comfortable facilities.